Deiodinase-mediated thyroid hormone inactivation minimizes thyroid hormone signaling in the early development of fetal skeleton. Thyroid hormone (TH) plays a key role on post-natal bone development and metabolism, while its relevance during fetal bone development is uncertain. To study this, pregnant mice were made hypothyroid and fetuses harvested at embryonic days (E) 12.5, 14.5, 16.5 and 18.5. Despite a marked reduction in fetal tissue concentration of both T4 and T3, bone development, as assessed at the distal epiphyseal growth plate of the femur and vertebra, was largely preserved up to E16.5. Only at E18.5, the hypothyroid fetuses exhibited a reduction in femoral type I and type X collagen and osteocalcin mRNA levels, in the length and area of the proliferative and hypertrophic zones, in the number of chondrocytes per proliferative column, and in the number of hypertrophic chondrocytes, in addition to a slight delay in endochondral and intramembranous ossification. This suggests that up to E16.5, thyroid hormone signaling in bone is kept to a minimum. In fact, measuring the expression level of the activating and inactivating iodothyronine deiodinases (D2 and D3) helped understand how this is achieved. D3 mRNA was readily detected as early as E14.5 and its expression decreased markedly (∼10-fold) at E18.5, and even more at 14 days after birth (P14). 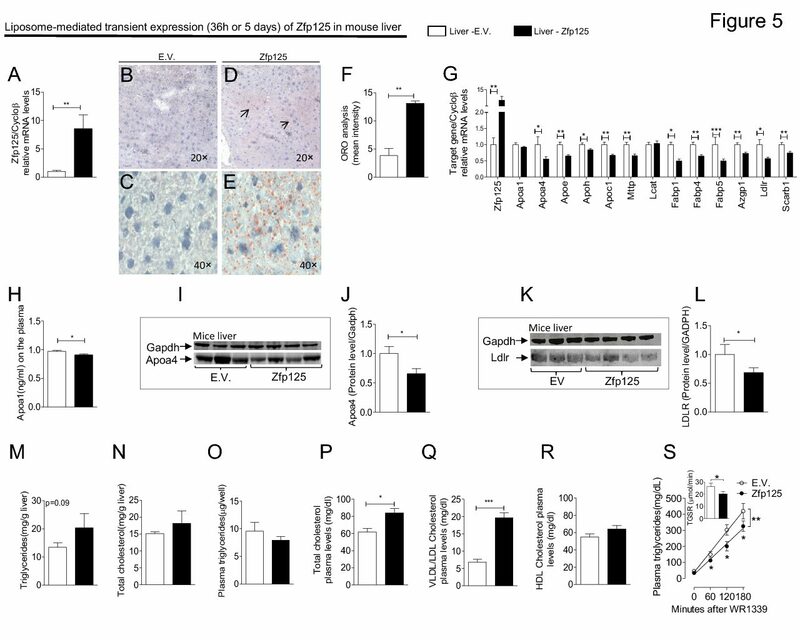 In contrast, D2 mRNA expression increased significantly by E18.5 and markedly (∼2.5-fold) by P14. The reciprocal expression levels of D2 and D3 genes during early bone development along with the absence of a hypothyroidism-induced bone phenotype at this time suggest that coordinated reciprocal deiodinase expression keeps thyroid hormone signaling in bone to very low levels at this early stage of bone development.